Commercial and Industrial floors are often bespoke in nature and by design and as such resin is the perfect choice as it is durable and can be available in virtually any colour. 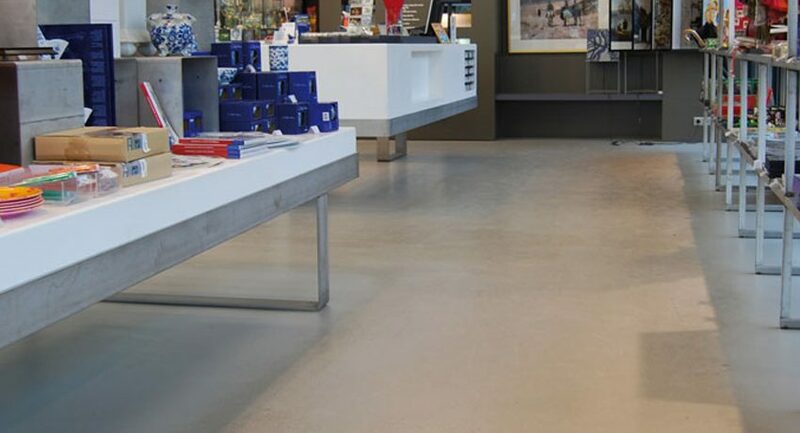 We work with industry leading manufacturers to provide retail resin flooring that is an ideal basis for any décor or purpose. 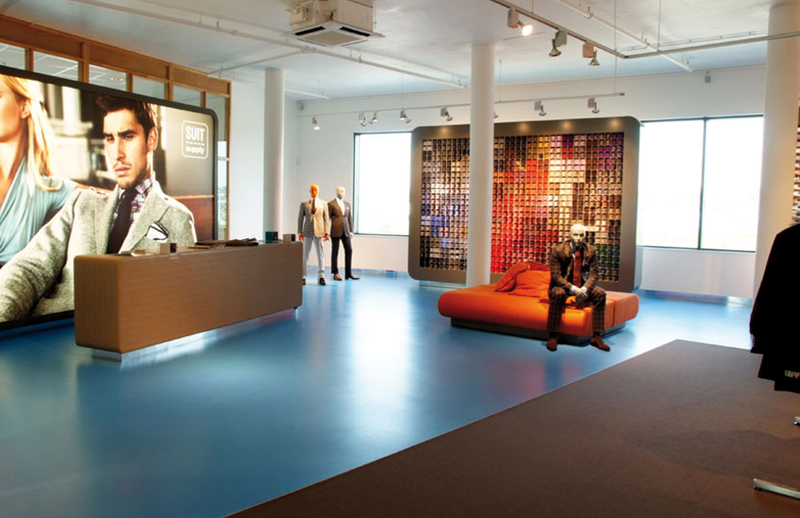 We can apply bespoke flooring solutions and an array of stylish floor designs which provide you with a unique atmosphere for your business. 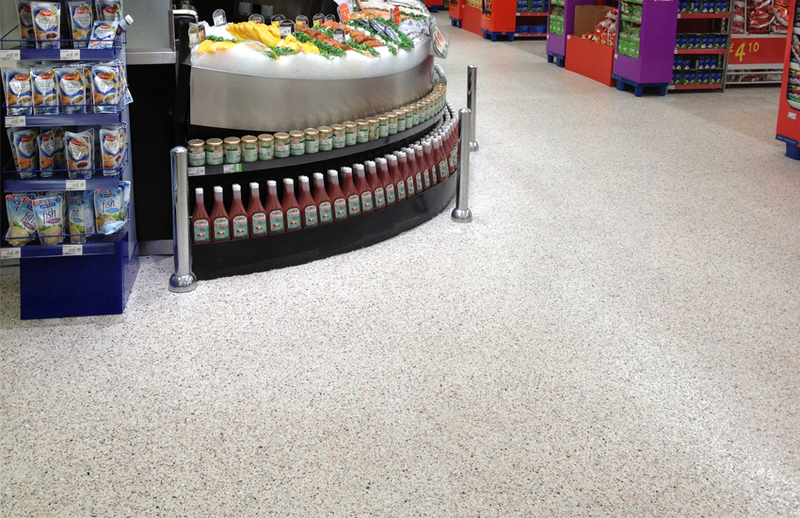 Resin flooring can be applied to give a luxury or colourful appeal, making your customers feel welcome. The versatility in colour and design is not the sole reason for applying resin on your floor – resin also ensures that the floor is easy to maintain as a result of its seamless and non-porous properties. 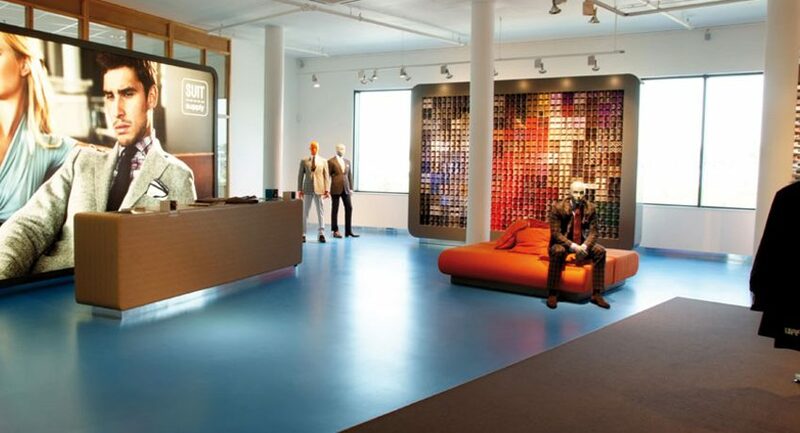 This allows you to keep your store neat and tidy, regardless of footfall. Resin is also waterproof and wear-resistant making your commercial and industrial flooring long-lasting and cost effective. 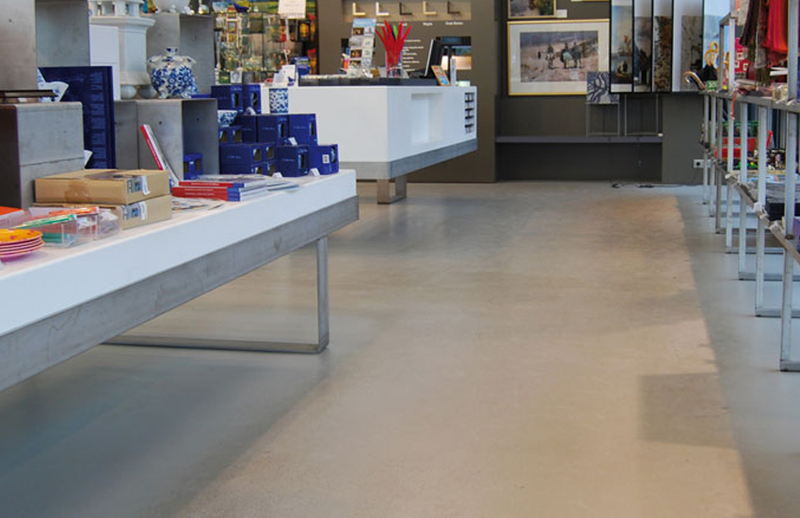 The benefits of resin flooring in retail spaces are numerous; our commercial and industrial flooring products can withstand heavy footfall, be easily cleaned, and come in many aesthetically pleasing finishes that can suit all tastes and budgets. 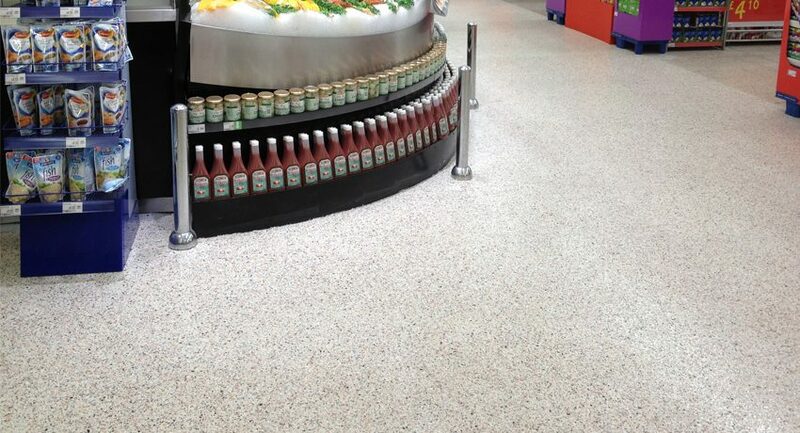 Quartz screeds and decorative flake systems are particularly beneficial in retail spaces as they give a high quality finish in a number of colours and textures that have outstanding durability to with stand heavy foot traffic.